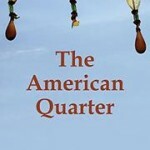 Jabbour Douaihy’s The American Quarter is a surprisingly graceful tale of alienation, violence and human connection. The novel, ably translated by Paula Haydar, follows three very different characters adrift in the flotsam and confusion of life, who find a way to connect in one fleeting, transformative moment. 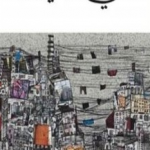 The novel, longlisted for the 2015 International Prize for Arabic Fiction (IPAF), is a fresh experiment by one of Lebanon’s most accomplished writers. 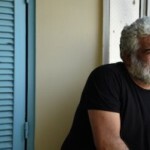 It is set in Douaihy’s native northern Lebanon, like his 2012 IPAF-shortlisted novel, Chased Away, and his 2008 IPAF-shortlisted June Rain. 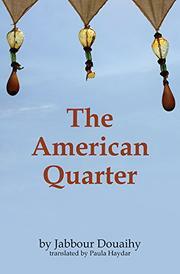 This ballet-like novel, which takes place at the end of 2003, centres on Tripoli’s impoverished Bab Al Tebbeneh district, the titular “American quarter”. Tripoli has been branded Lebanon’s “jihadi city”, and one of the novel’s characters does travel to Iraq, assigned to a suicide bombing. 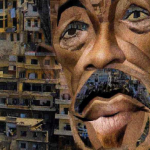 Yet, before this, we see this character’s neighbourhood in rich detail, and the dense, fragmented social networks in Douaihy’s stratified Tripoli feel not unlike Elena Ferrante’s Naples.